It looks like it's finally kaput. 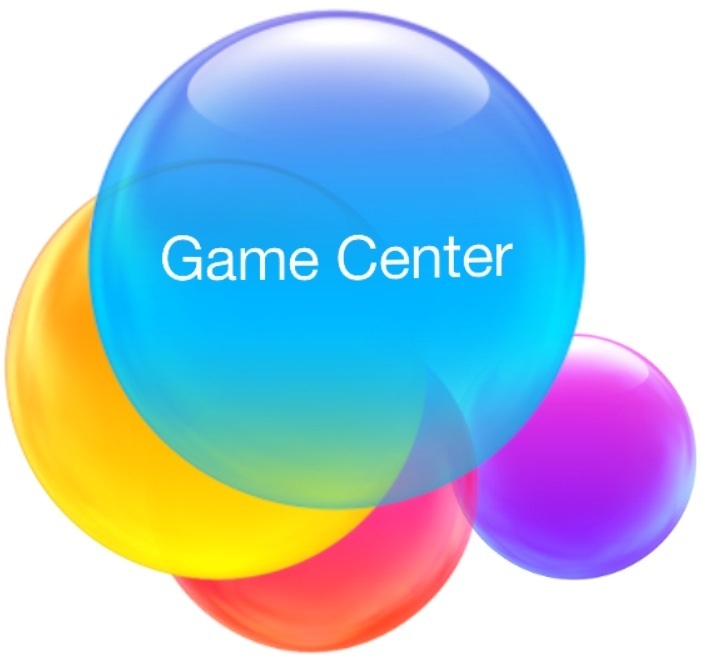 If you were an avid user of Game Center, you'll have to kiss it goodbye, unfortunately. With the upcoming release of iOS 10, announced at WWDC, Game Center is about to become kaput. The iOS 10 beta is already going out for developers to take a look at, and with the beta it looks like the popular gaming mecca for iPhone gamers is going away, at least in the form that we know it by. The Game Center app has been removed. If your game implements GameKit features, it must also implement the interface behavior necessary for the user to see these features. For example, if your game supports leaderboards, it could present a GKGameCenterViewController object or read the data directly from Game Center to implement a custom user interface. A new account type, implemented by the GKCloudPlayer class, supports iCloud-only game accounts. Game Center provides a new generalized solution for managing persistent storage of data on Game Center. A game session (GKGameSession) has a list of players who are the session’s participants. Your game’s implementation defines when and how a participant stores or retrieves data from the server or exchanges data between players. Game sessions can often replace existing turn-based matches, real-time matches, and persistent save games, and also enable other models of interaction between participants." Let's pour one out for the Game Center app that organized our achievements and annoyed us every time we started up a game because it had to load up, too. It's the end of the line. We had a good run, didn't we?